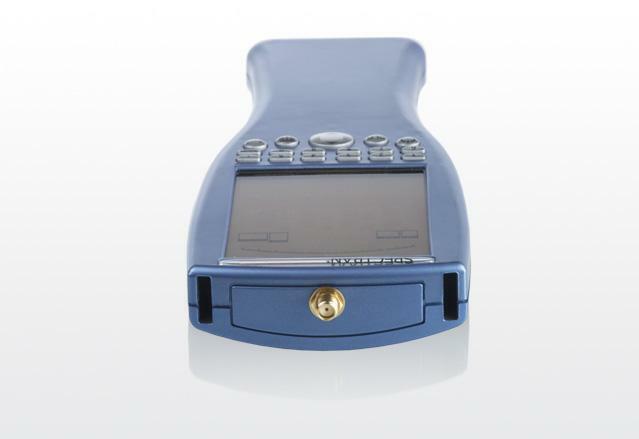 Portable RF Spectrum Analyzer 10MHz - 6GHz SPECTRAN HF-6060 V4, Aaronia, R-Telecom Ltd.
RF Analyzer entrance unit of the latest V4 generation. 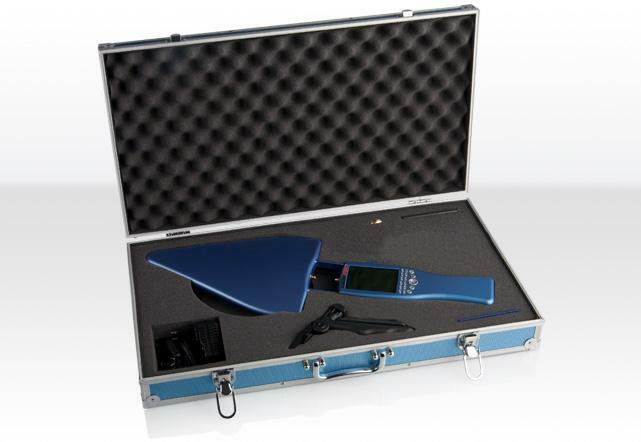 Offers a up to 100x faster sample time, a much higher sensitivity, smaller filter and lots of new additional features compared to the portable V3 analyzers. 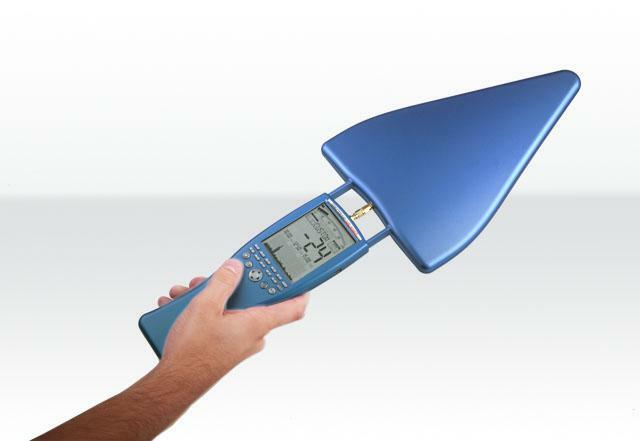 The Aaronia entrance level RF Spectrum Analyzer for the professional user up to 6GHz. 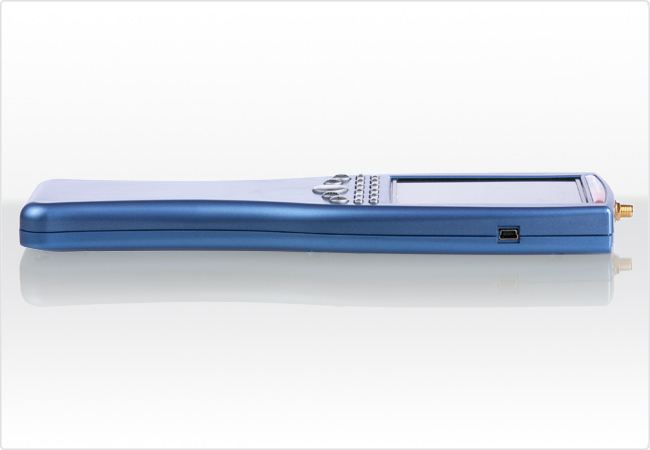 Vastly enhanced feature set with significantly faster SpTime, more dynamic range, better IP3, reduced phase noise, greater demodulation bandwidth and improved LCD display compared to the previous Rev.3 series. 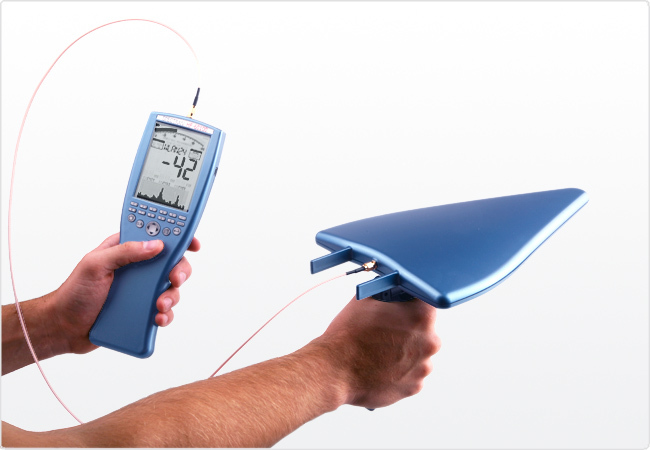 For analysis and measurements within frequency range 10MHz - 6GHz of Radio&TV, Tetra/BOS, ISM434, LTE800, ISM868, GSM900, GSM1800, GSM1900, DECT, UMTS, WLAN, Microwave,Bluetooth, WiFi, LTE2.6, WiMAX, Directional Radio, 5GHz WLAN, etc.